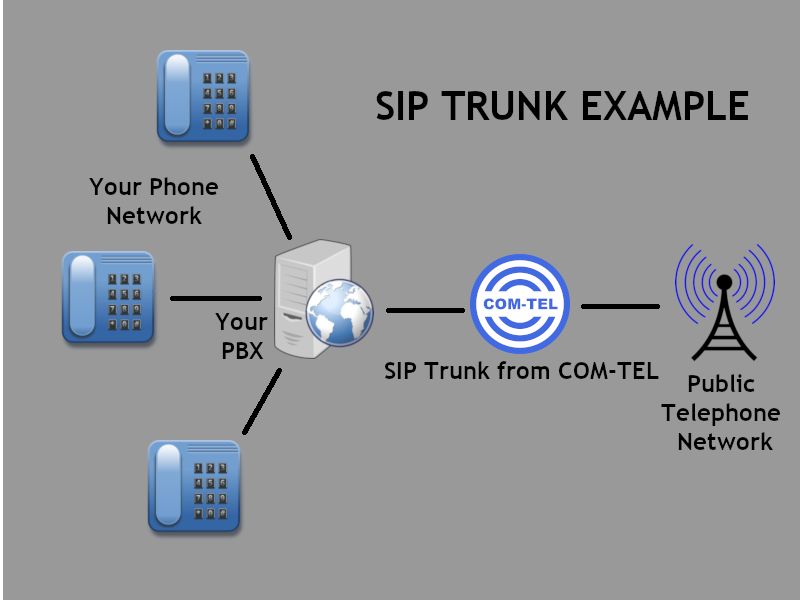 A SIP trunk is a virtual phone line that connects your business telephone system to a Private Branch Exchange (PBX) in order for your calls to be routed correctly. We always look to route your call in the most affordable and economical way. This is what is commonly referred to as Least Cost Routing (LCR) and has many advantages, not at least because we can pass on our low calling rates, which means it represents even more savings for you. 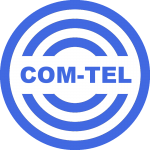 COM-TEL Telecom are able to offer you SIP Trunks at extremely competitive prices regardless of whether or not you are a COM-TEL customer and have one of our PBX's. Our SIP Trunks are compatible with all major PBX makes and manufacturers. Contact us to see how much your business could save with a SIP trunk from COM-TEL Telecom. Copyright © 2019 COM-TEL Telecom Ltd. All rights reserved.